Selected countries receive no additional taxes or duties on delivery. Orders placed before 2:00pm AEST should be received within 1-5 business days. DHL Express is a trackable courier service that requires a signature on delivery. All shipping is subject to weight and volume and some bulky orders may be charged at a different rate which will be quoted at checkout. Orders placed before 2:00pm AEST should be received within 1-5 business days. DHL Express is a trackable courier service that requires a signature on delivery. All shipping is subject to weight and volume and some bulky orders may be charged at a different rate which will be quoted at checkout. Some countries may charge taxes and duties for international shipments. Please see the Customs and Duty Charges info at the bottom of this page. International orders may be subject to local charges. Any customs or import duties and associated fees are charged once the parcel reaches its destination country. These charges must be paid by the recipient of the parcel. We have no control over these charges and cannot predict what they may be. 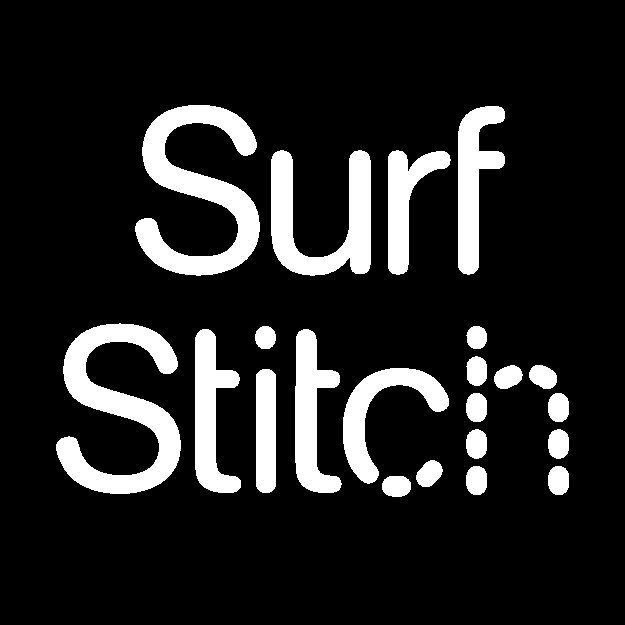 SurfStitch cannot be held responsible for any additional charges on your order, nor can we accept a return of the order in this case. Customs policies vary widely from country to country, so please contact your local customs office for further information. If you refuse to pay these charges your parcel may be abandoned, and SurfStitch will not be held responsible for any loss of funds as a result of this occurrence. We cannot mark International orders as a gift in order to bypass or reduce any customs fees. Bulky/Heavy items may be charged at a higher shipping rate and shipping charges will be quoted at checkout. Bulky items include: Complete skateboards and cruisers, travel bags, cabin bags, bodyboards and bodyboard packages, surfboard covers, snowboard bags and boots. PLEASE NOTE: Surfboards, Bicycles and Solid Racks cannot be shipped Internationally. Bodyboards and bodyboard packages can only be shipped to New Zealand. *Excludes bulky items. Delivery times are estimate only.